WELCOME TO THE OFFICIAL 2019 BRASS FORCE WEB PAGE. 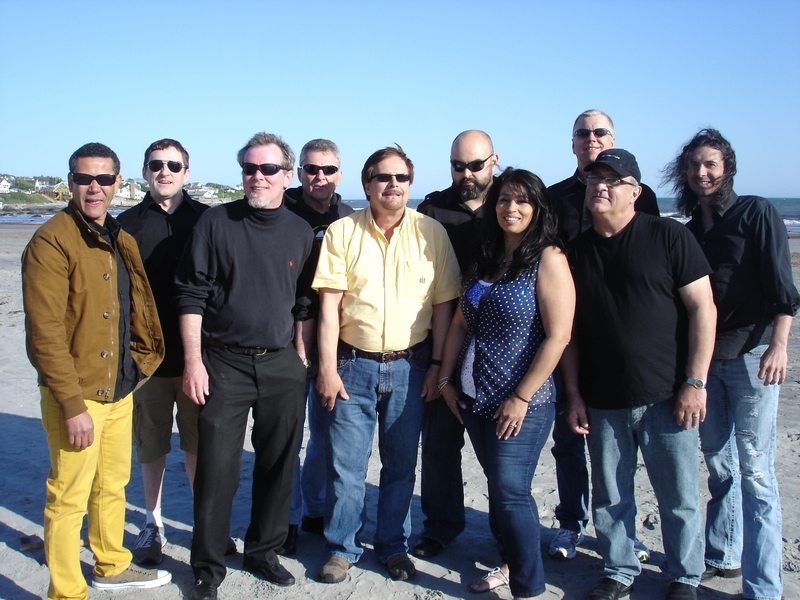 BRASS FORCE WILL BE BACK PLAYING ON NARRAGANSETT’S TOWN BEACH FOR THEIR JULY 4TH BASH! IT’S STILL EARLY IN THE YEAR. WE WILL HAVE MORE PUBLIC DATES ADDED TO OUR SCHEDULE…SO KEEP CHECKING BACK! CHECK OUT OUR PERFORMANCE PAGE FOR MORE DATES. 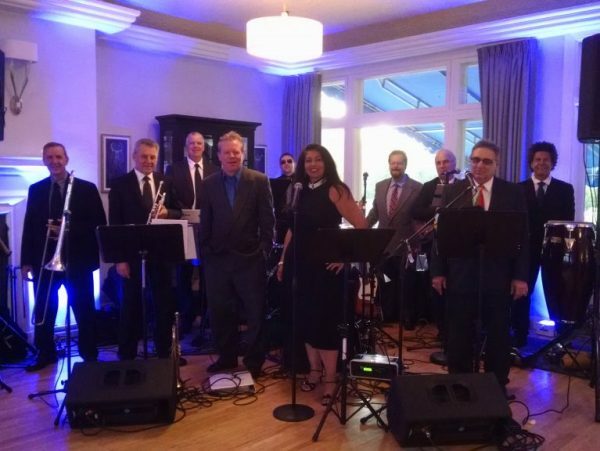 BRASS FORCE WOULD LOVE TO PLAY AT YOUR EVENT…WEDDINGS, ANNIVERSARY’S, BIRTHDAY’S, CORPORATE… WE’VE DONE THEM ALL! NEW TUNES AND THE SAME ‘OLE FUNKY STUFF GOING ON!